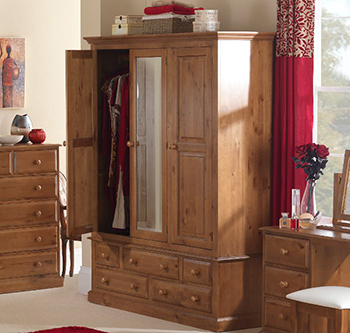 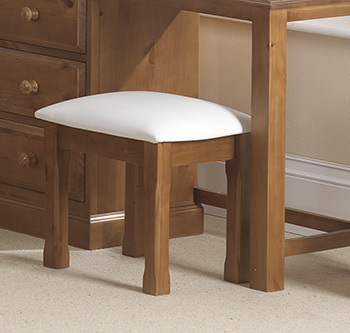 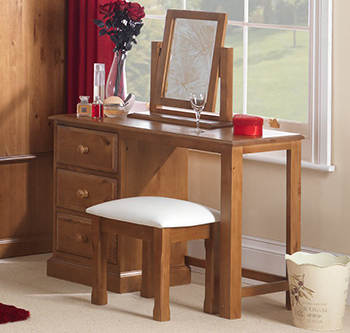 rich grain and naturally occurring knots and imperfections is the ideal choice for beautiful, affordable furniture. 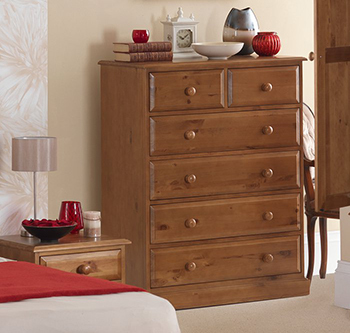 Our pine ranges offer great value for money and will look splendid in both traditional and more contemporary backdrops. 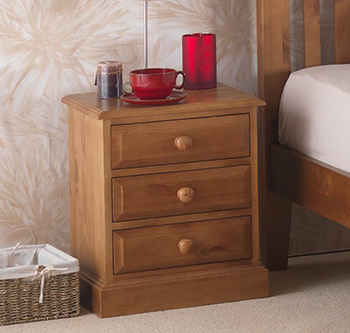 You won’t find the shiny orange finish that characterises furniture of inferior quality here, just beautifully made pieces that feature age-old techniques such as dovetail joinery on the drawers and tongue and groove backs to provide strength and long-term durability. 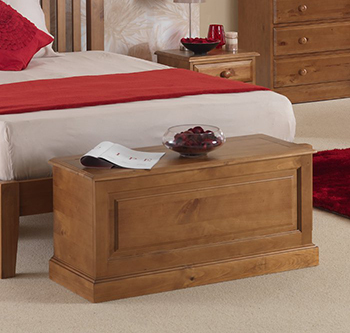 Our Essentials Pine range will give your home a warm, traditional look that couldn’t be more welcoming, while the more modern styling of our Devon Pine collection, with its light oak stain and hand-applied wax lacquer finish, will add clean-lined sophistication to your living room, bedroom and dining room.